Smoker Craft's 171 Pro Mag offers plenty of room for you and your friends to spend the day reeling in the next big catch. 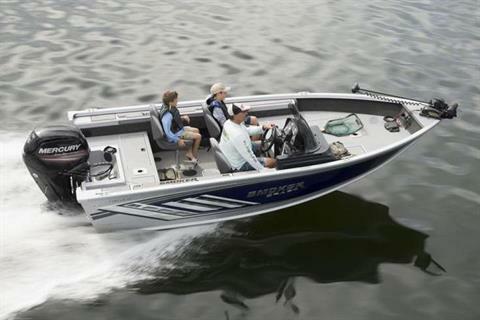 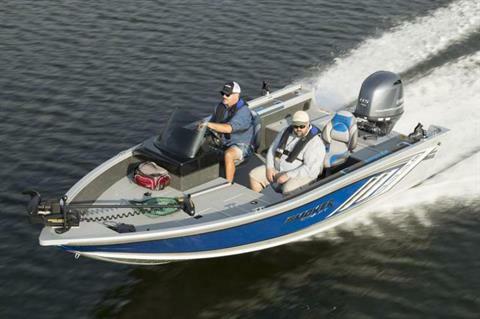 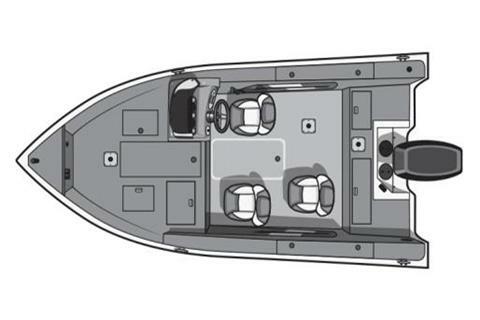 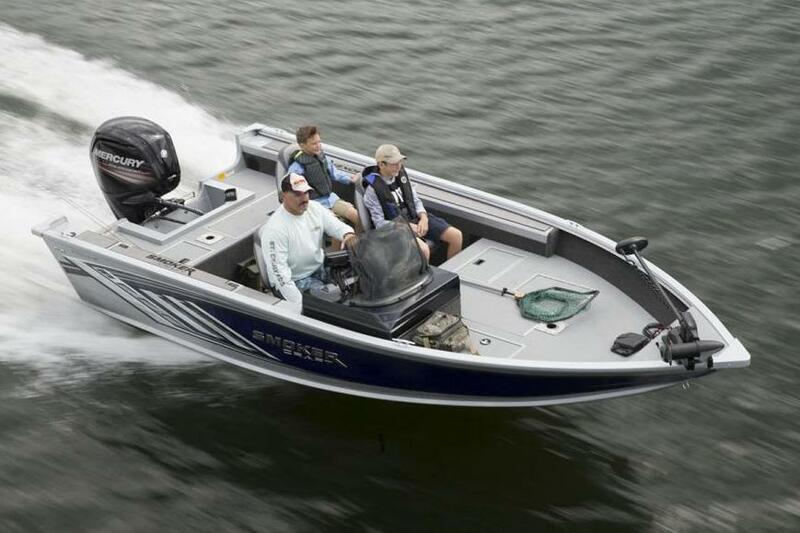 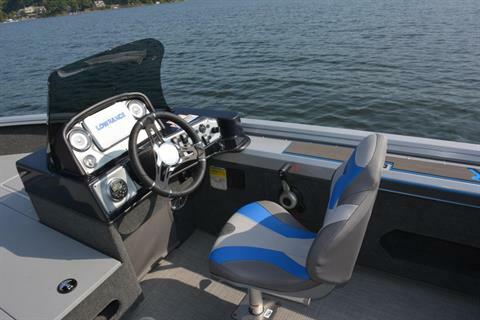 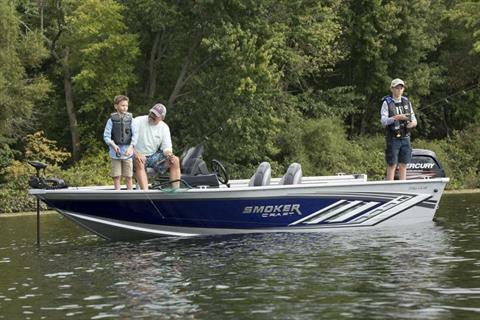 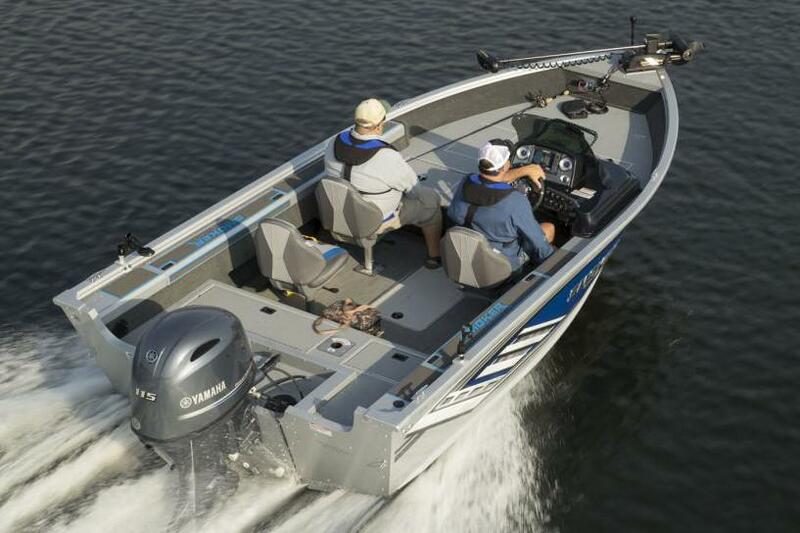 With extended rear fishing areas and deluxe, ergonomic, wood-free fishing seats, the 171 Pro Mag brings functionality and comfort together for all your days on the lake. 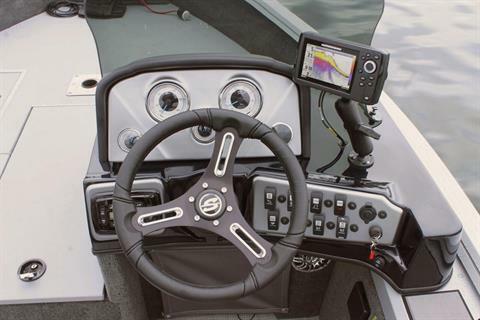 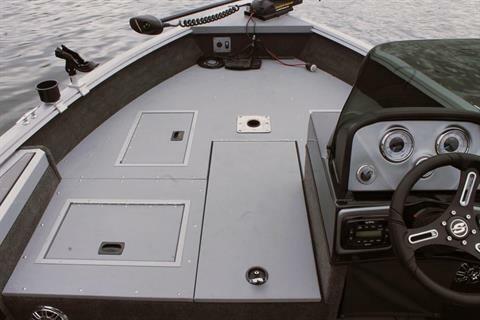 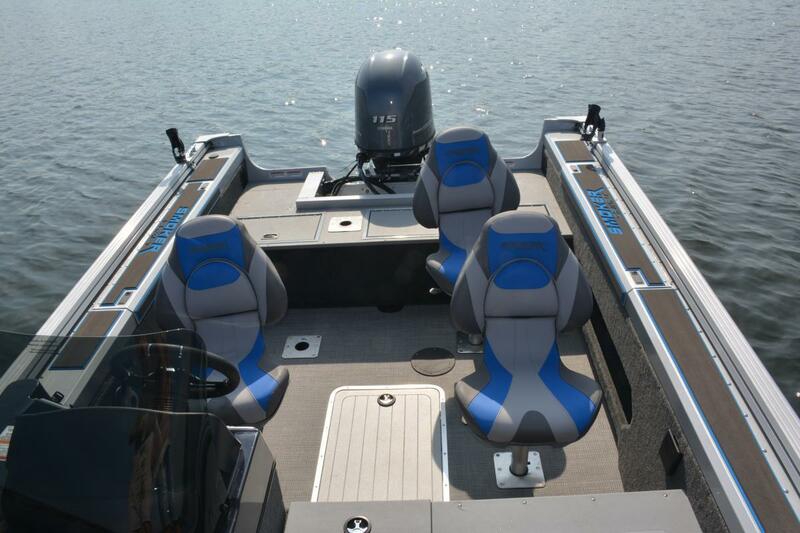 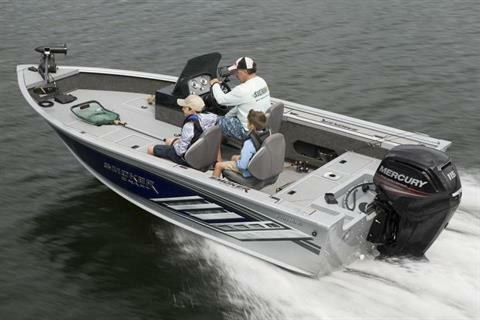 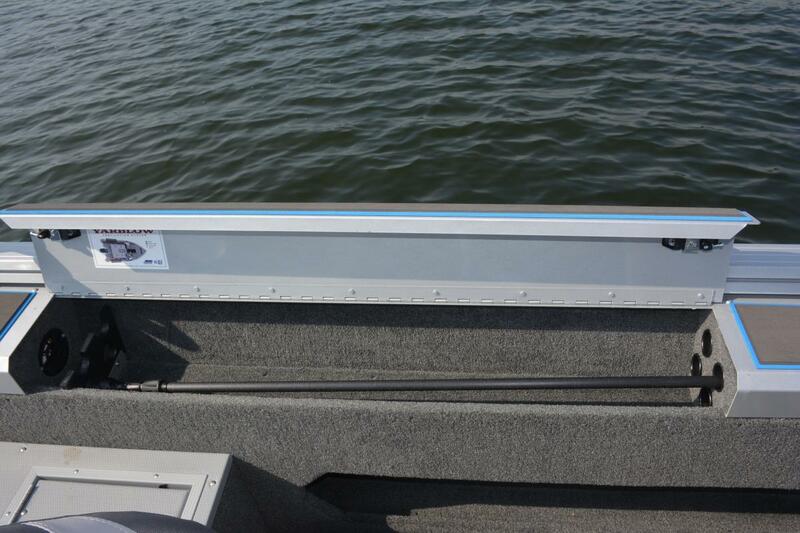 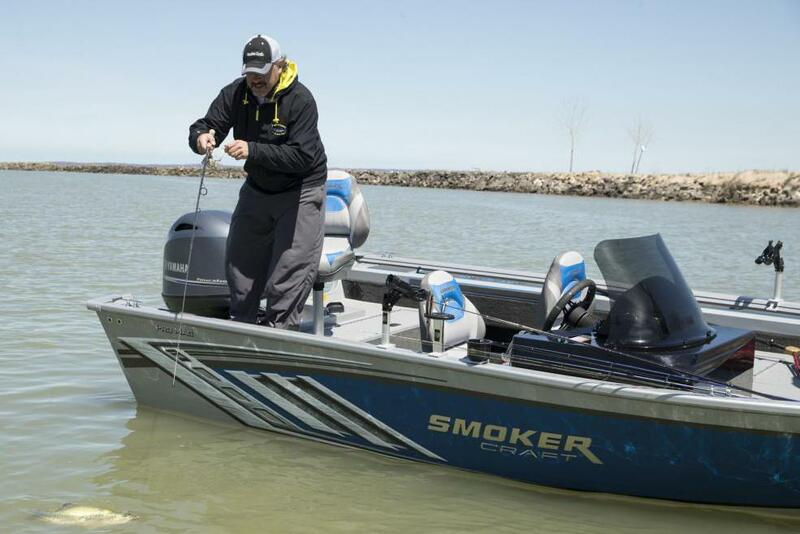 Plus, the Pro Mag features a large lockable bow center rod storage compartment that lets you safely stow up to 8' rods.